Initial build for flutter sign in button library. Update documentation of the library. line 50 col 5: Don't explicitly initialize variables to null. line 27 col 75: Don't explicitly initialize variables to null. 2 image links are insecure (e.g. 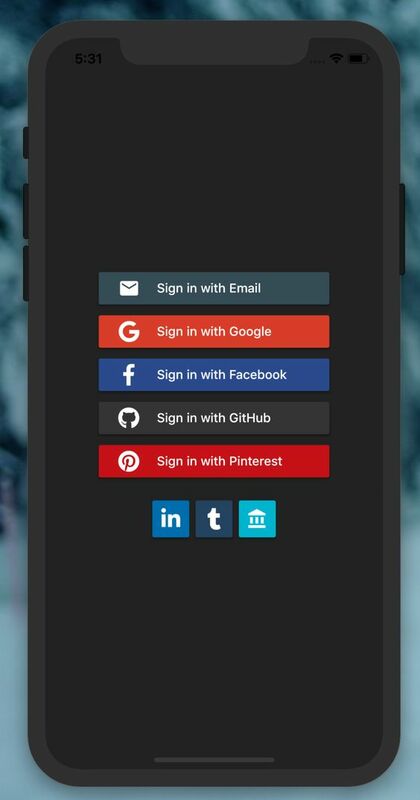 http://flutter-badge.zaynjarvis.com/version/flutter_signin_button), use https URLs instead.